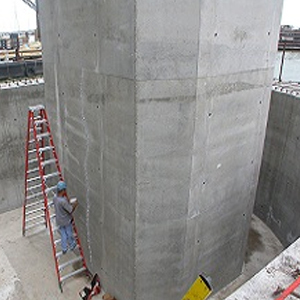 Structural Concretes are normal setting, single component, enhanced hydraulic cement mortars used for pourable or pumpable placement to repair concrete structures. 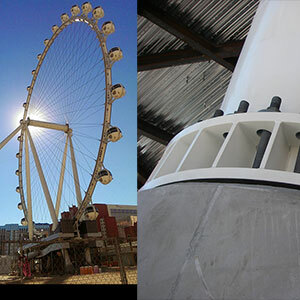 These products are manufactured to be dimensionally stable; develop an integral bond to existing concrete, and restore structural integrity within hours of placement. Applications can range from 1/4 inch to 12 inches (6 mm to 300 mm) in thickness (Neat) and can be extended with aggregates for depths exceeding 6 feet (1,828 mm) in a single pour. 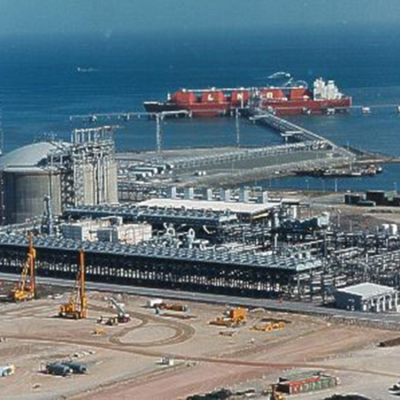 Structural Concretes provide increased corrosion protection of steel reinforced structures with migrating corrosion inhibitor technology and very low chloride ion permeability. Moisture sensitive coatings and epoxy grout overlays can be applied in 8 to 24 hours of placement. Typical uses include restoration of machinery foundations, vibration damping base fill, floor repairs, structural walls & columns, construction joint repairs, tanks, sumps, curbs, marine and hydraulic structures, and Nuclear Safety Zone applications just to name a few. MST provides epoxy and cement grouts, structural concretes, cement repair mortars, injection systems, and chocking compounds, installation equipment, mixers, tools and accessories for industrial, commercial and marine use.